When a leader like Rasmea Odeh who fights for justice chooses to leave a fight, she knows the game is rigged. Rasmea is leaving the U.S. court system, weighed down by the ever-present shadow of Israeli military regime which has already punished and tortured her. 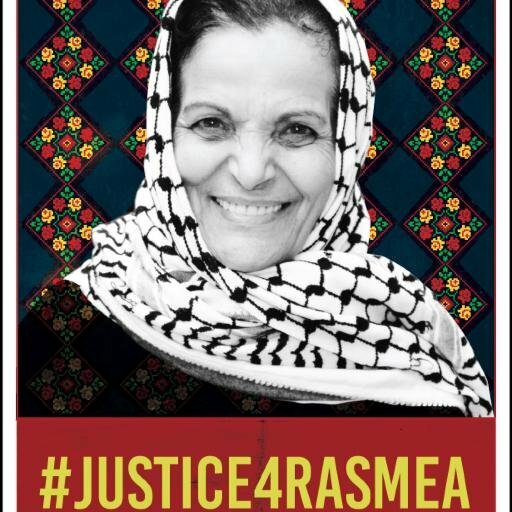 Does Rasmea, Palestinian leader and seeker of justice, have a real chance for a fair trial in the current political climate and courts? In the context of a Justice Department led by racist attorney general Jeff Sessions, a prosecutor with a record of demonizing Rasmea and her supporters, and a new indictment that turns her immigration trial into a repeat of the false charges of terrorism against her, Rasmea has made the difficult decision to leave the home and community she has built in the U.S. over the last 20 years. We are pleased that we will be able to host Rasmea at our National Member Meeting next week, to hear her story of resilience in the face of state violence and offer our enduring support in the next steps in her work and life. 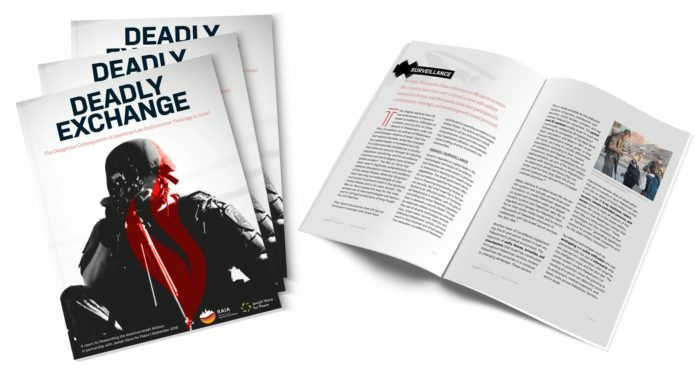 Please see US Palestinian Community Network’s full press statement and JVP’s statement on why Rasmea Odeh is speaking at our convening next week.